Developed through extensive research and design optimization, our proprietary microencapsulation process surrounds active particles with a protective coating shell, improving target nutrient characteristics. This technology delivers extraordinary tangible improvements to the performance, stability, taste and appearance, resulting in a superior finished product. Shanghai Freemen has developed a strategic partnership with INNOBIO to bring you some of the most innovative microencapsulated solutions on the market. The INNOBIO platform provides comprehensive solutions by combining customization and flexibly to meet the most challenging formulation requirements. Protection & Stability: Maximize your shelf life while avoiding unwanted ingredient interactions and reducing overall exposure to oxygen, light, moisture, acids and temperature. Precision dosing: reduce costly overages from stability issues and deliver accurate and desired nutrient content consistently time and again. Taste & Odor Masking: minimize the effects of off-notes or unpleasant tastes that a nutrient might give off. Effectiveness: improve product performance, consistency and efficacy characteristics such as stability, release time, and bioavailability. Superior Handling: gain better control of products by converting liquids and oils into a dry, dustless, free-flowing powder. 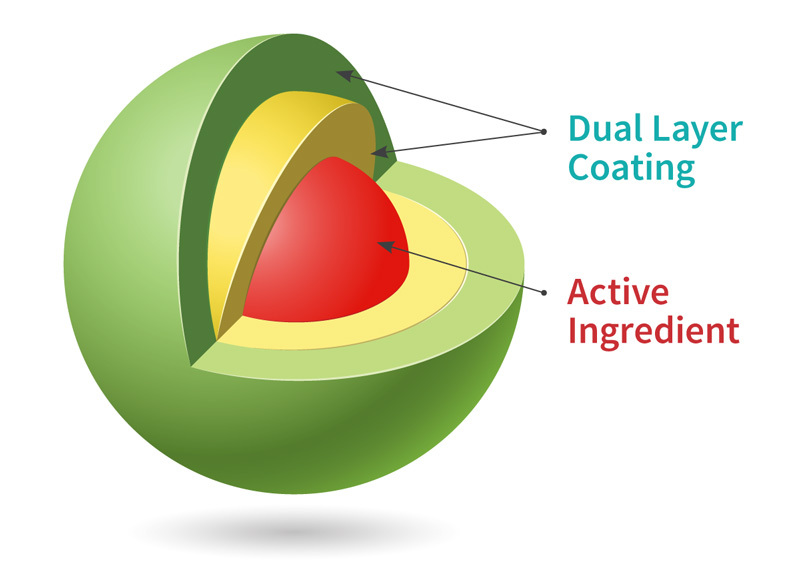 Active & Coating Flexibility: customized nutrient payloads and protective coating materials provide formulation flexibility based on the desired goals of the application. Sustained & Time Release: particles can be developed to protect, control and deliver the target active ingredient at precise times, under certain temperatures, or during specific digestion stages. Our microencapsulated products are available in 3 different forms, each designed to meet specific needs.